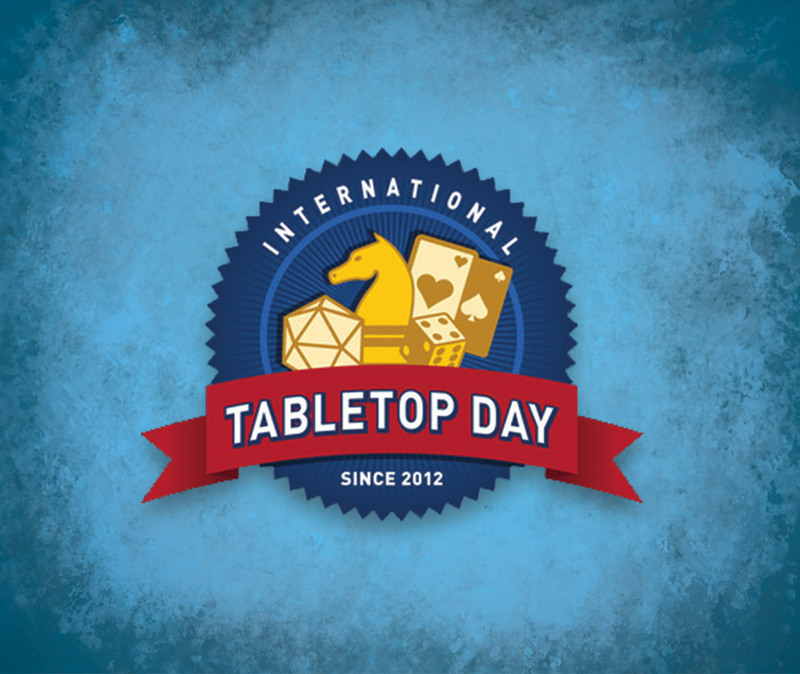 Pori’s Tabletop Society aka Owlbears are organizing Geek & Sundry’s International Tabletop Day with Pori’s Game Store on 30.4.2016. Snowdale Design is also taking part in the action. Dale of Merchants will be demoed on Saturday between 2 pm and 5 pm at Puuvilla, Porin Pelikauppa. We will also be taking our prototype of the expansion, Dale of Merchants 2, and showing it for the first time in public. Come and be one of the first to play with the new animalfolk decks!